Welcome to McLoughlin Plant Hire. 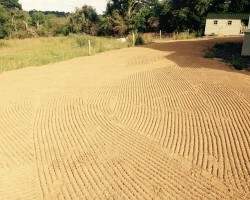 We are a local business that specialise in Excavating, Earth Moving, Site Clearance & Development, Ground Works, Landscaping, Driveways, Hedge Sawing and Forestry Works in the midlands locale. 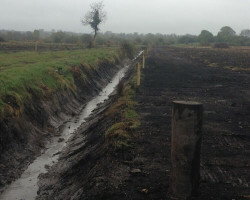 We have been proudly serving the Longford and Westmeath area since 1958 and are located in Moydow, Co.Longford. We pride ourselves on continually providing our clients with superior quality services. We carry a vast array of top of the line Diggers, Equipment & Farm Machinery. We are fully accredited and CE certified. Please feel free to contact us at any time with any queries you may have. With over 50 years experience your project is in safe hands with McLoughlin Plant Hire. Get a Quote today, email or simply ring us and we will be more than happy to help with your enquiry. With over 50 years experience in the plant hire industry, McLoughlin Plant Hire have built a superior reputation for producing excellent plant hire services and professionalism within the midlands region. Operating the most modern equipment, we have and will continue to satisfy the requirements of all our many valued clients throughout Longford and the greater Midlands area. We pride ourselves on our 100% Client Satisfaction and will continue to strive to supply the best Plant Hire service in the midlands. 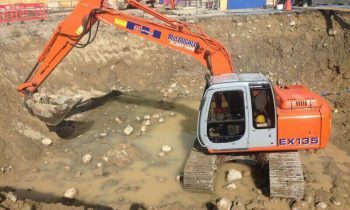 Having completed in excess of 2500 projects and being established in 1958 we are the Premier Plant Hire Contractors in Longford. We are CE accredited and Certified. 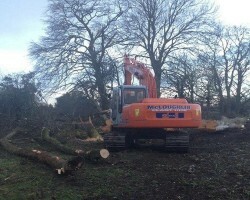 McLoughlin Plant Hire are fully insured and have worked on Coillte property for over 30 years. We carry a full selection of top of the range Diggers & Machinery to fulfill your every requirement. Safety is of the utmost importance to McLoughlin Plant Hire. We ensure our machinery is regularly serviced and maintained. We are fully insured, Certified on Environmental Impact Awareness, Forestry Cultivation, Occupational First Aid and we are CE Certified. 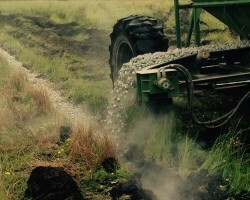 We have worked on Coillte Land for over 30 years and remain dedicated to supply the most reliable plant hire service at the most competitive price. Copyright © McLoughlin Plant Hire 2019.